Website solutions and professional services provider InMotion Hosting has announced the release of a new service called ‘Website Creator’. InMotion Hosting has headquarters in Los Angeles, California alongside offices and facilities in Virginia Beach, Virginia and Denver, Colorado, United States. The company is an “industry-leading provider of business hosting, WordPress hosting, VPS hosting and dedicated servers”. 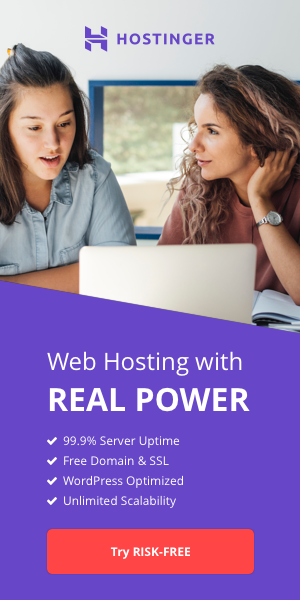 It offers “state-of-the-art” systems, network and services that are supported by a team of hosting experts with “an average of 4 years of professional hosting experience”. Its latest service is an industry-first and built on Open Source technology. Website Creator is an all-in-one website builder solution that is WordPress compatible. The solution allows users to establish a business website and maintain full control their “functional website assets”. It harnesses the ‘Boldgrid’ suite of site design and management plugins to provide a built-in drag-and-drop capability that simplifies building commercial-grade WordPress-based websites. It also automates social media posts and provides a real-time SEO solution. "InMotion Hosting is continually enhancing the online experience to support our goal of helping small businesses," said Todd Robinson, co-founder and president, "Website Creator is the first end-to-end solution not to lock customers into a single online provider. Our product grants ownership of all digital assets necessary for a functional website to be relocated to compatible servers and to go live, in minutes, without the cost of rebuilding. Website Creator gives customers options and complete freedom to choose a provider." Do you know of any other companies launching new website builders? Let us know the details. Add your comments below.